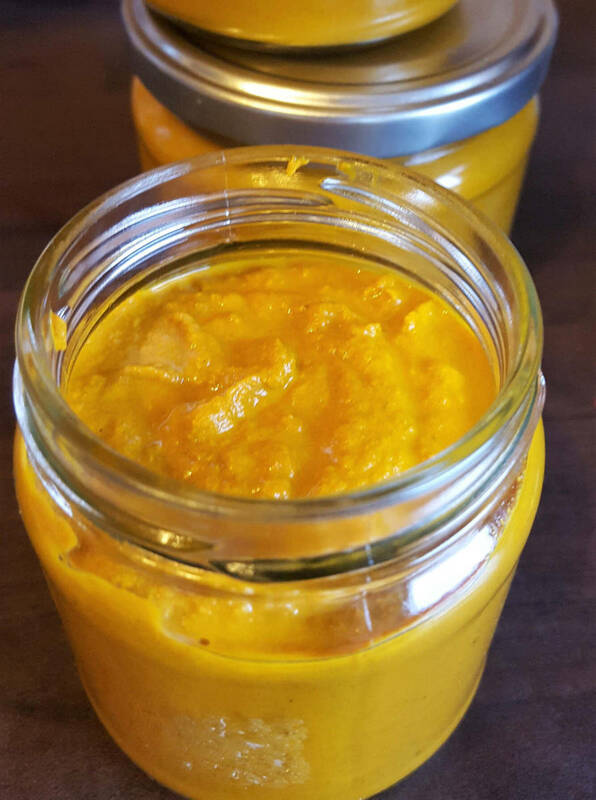 Golden Paste – A Recipe You Need To Try! 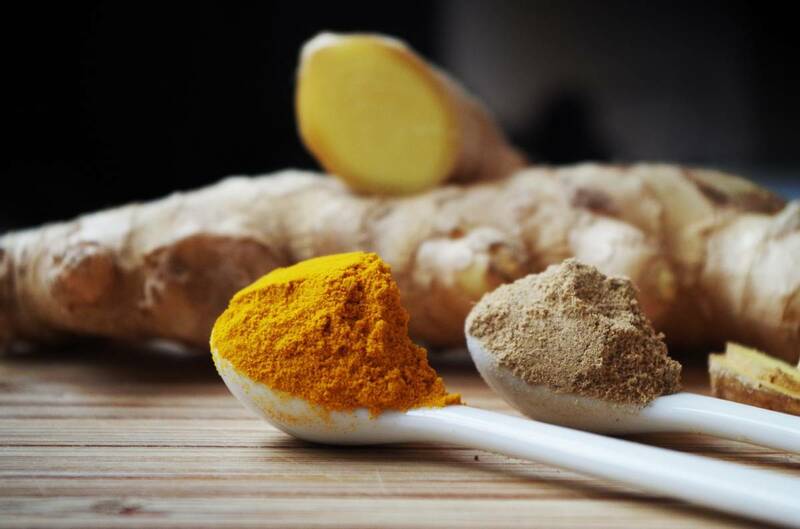 In my natural supplements series post about the popular turmeric root, I wrote about several aspects of why to use it and how you could potentially use the root for your health benefit. Today’s article will give you a quick and easy recipe that will get all those benefits into your system. Let’s make some golden paste.